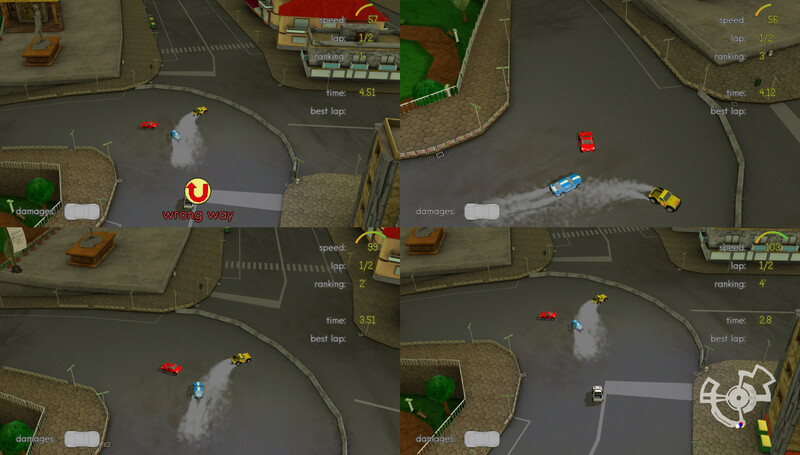 Yorg, a free and open source racing game currently in development that seems promising is going to get a big update soon with a number of new features and improvements. Coming for the 0.11 release will be local multiplayer, particle effects, gamepad support, a reimplementation of the online multiplayer UI, AI improvements, performance improvements and more. Sounds like it's going to be a pretty huge release! Hopefully the multiplayer UI changes will give us a better experience than last time, which really wasn't great. To be fair, their main developer did comment then about making changes so I'm keen to see the improvements. 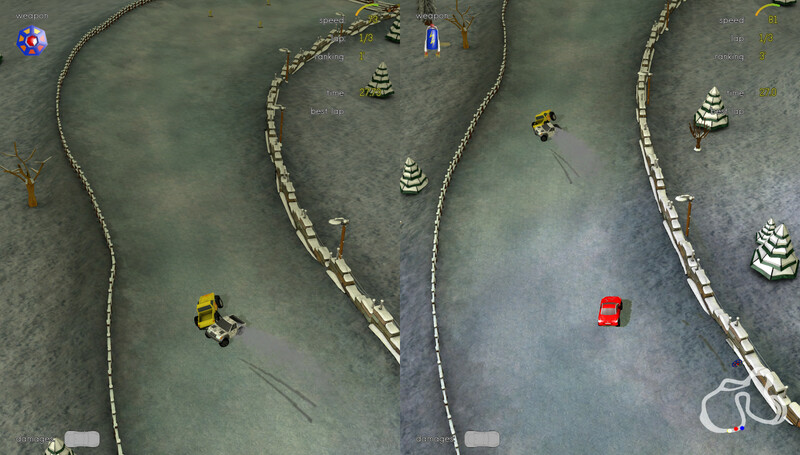 They have a promising start to what could result in a fun racing game, it just needs plenty of polish. You can find their post about the coming update here. You can also find the official GitHub repository here and the official site here. excellent news, i think it will end up as a very a good game for lan party Nowadays there are so many games and most of my friends are split between all kind of games, but nothing better than a simple and lightweight game to have fun with friends. The successor to Xorg, Yorg? chris.echoz The successor to Xorg, Yorg? Or halfway between Xorg and Zorg? The evil planet Zorg, ready to be conquered by Spaceman Spiff?